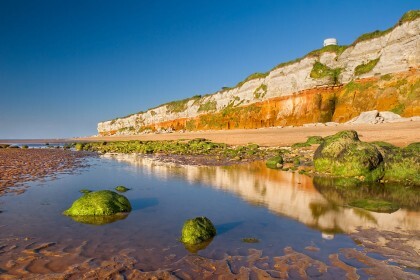 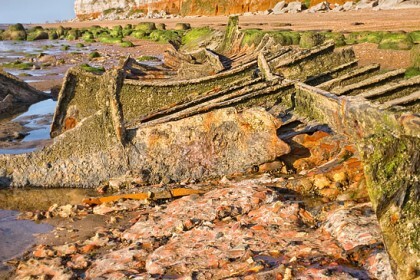 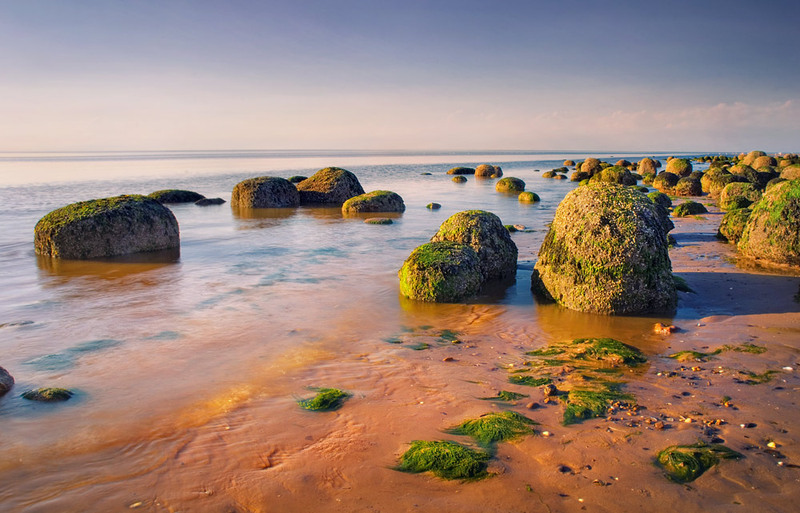 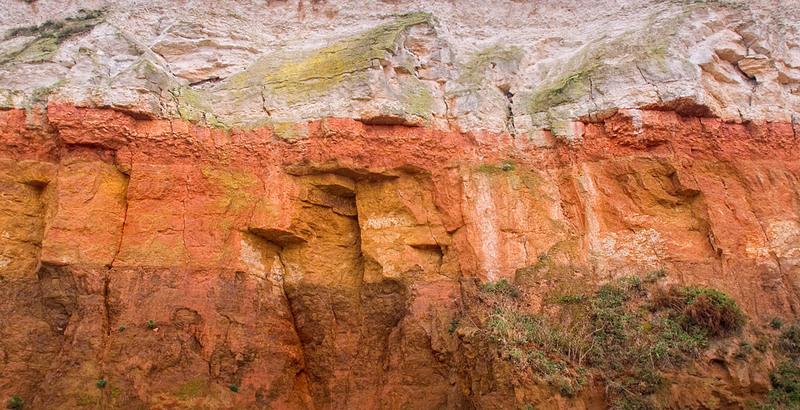 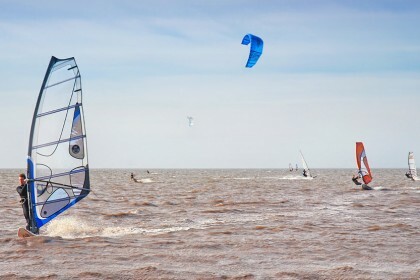 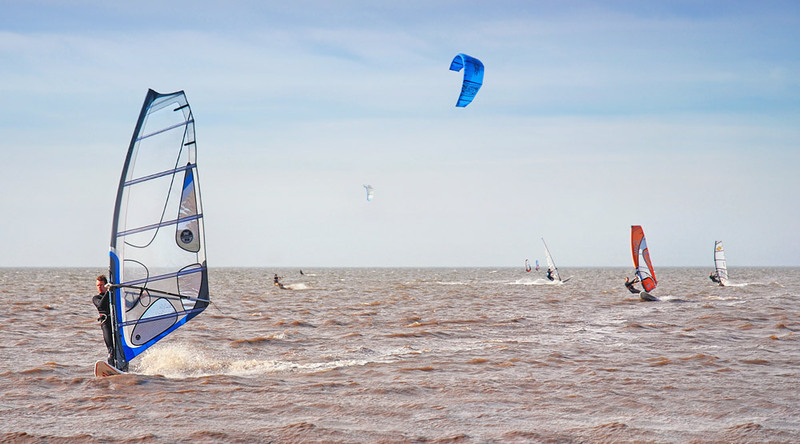 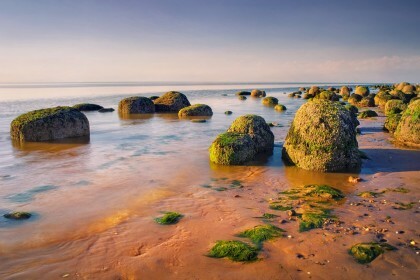 Long-distance walkers will encounter a trail leading up to the top of the cliffs at Old Hunstanton. 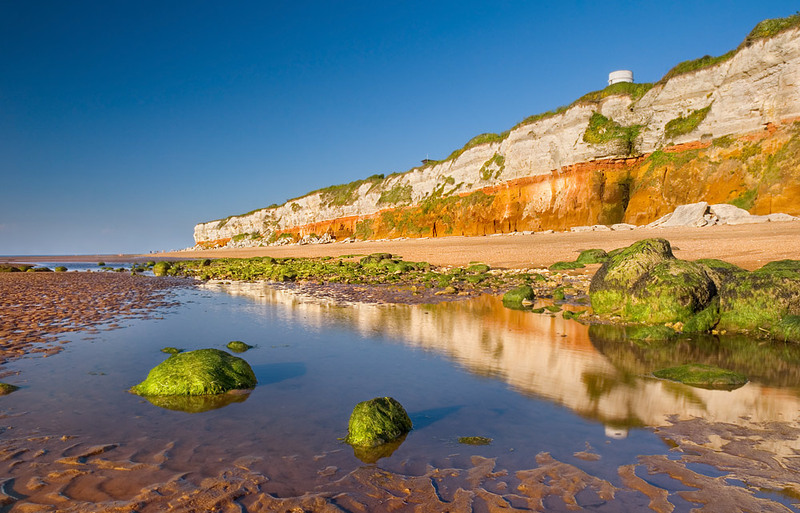 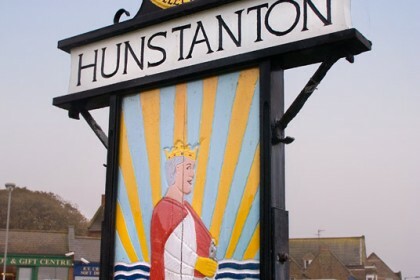 However, if you fancy a shorter walk, you can drive to the vast car park at the beginning of Lighthouse Close and progress on foot along the clifftop to New Hunstanton. 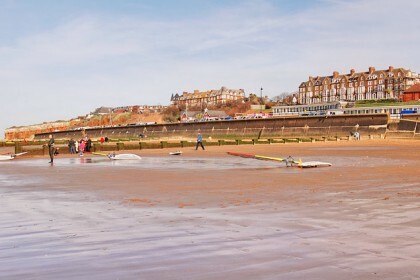 There are toilets here as well as a cafe. 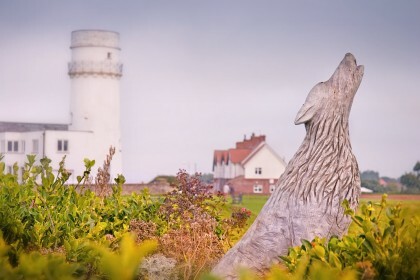 Look back for unforgettable views of Holme next the Sea. 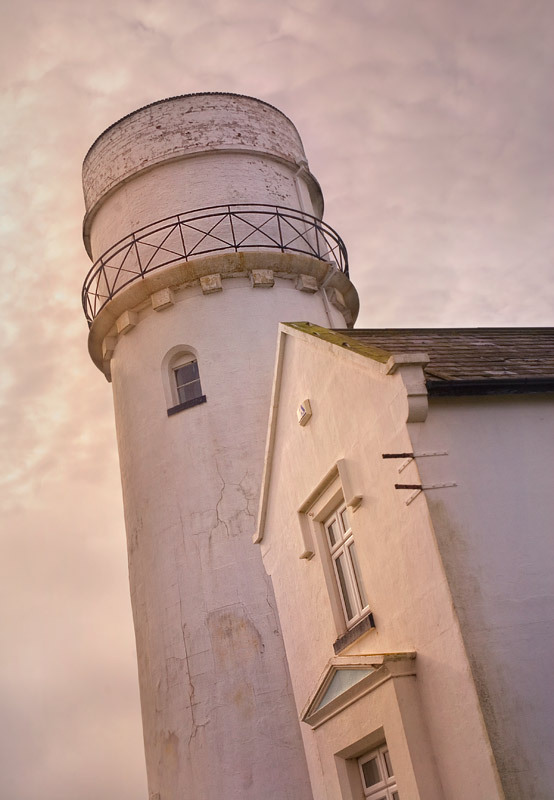 The white lighthouse was built in 1840, although there have been structures with a similar purpose on this spot since at least 1665. 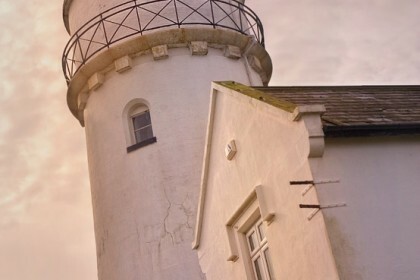 The present lighthouse was the world’s first with a parabolic reflector. 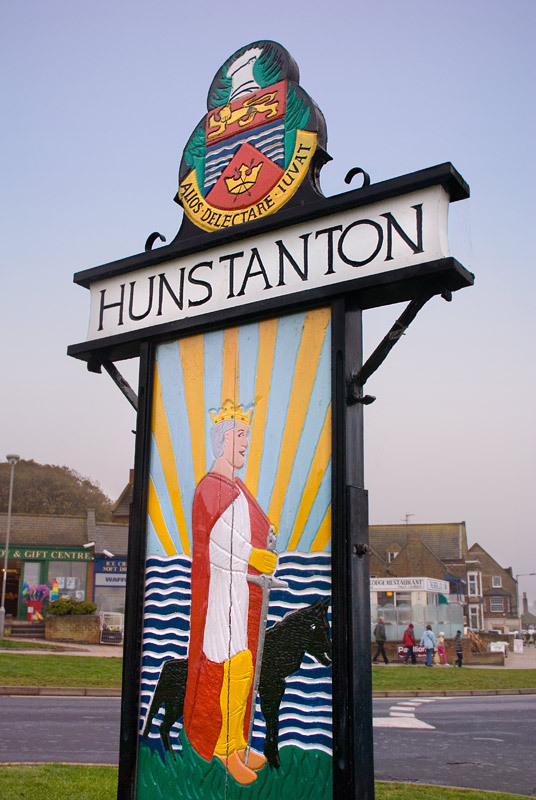 Nowadays, the building serves as holiday lets. 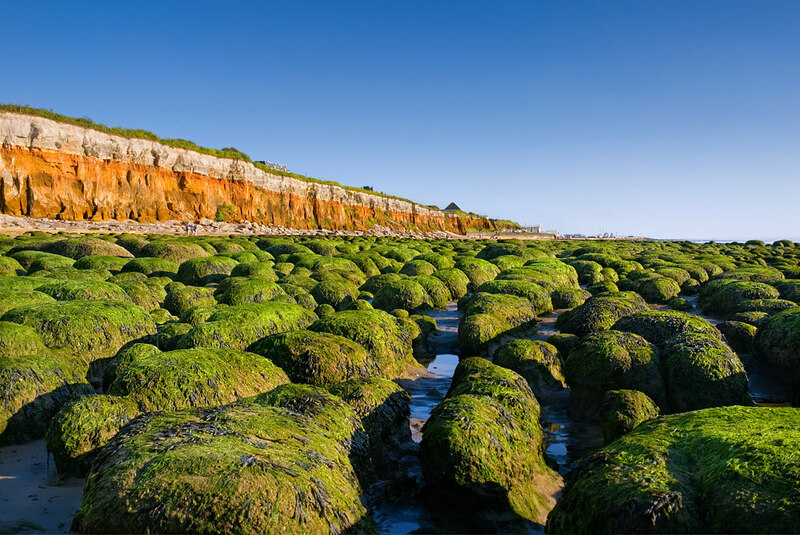 Experience the fantastic views as you walk on top of the cliffs or, take the track via the seashore looking for fossils and all manner of marine creatures in the sea pools. 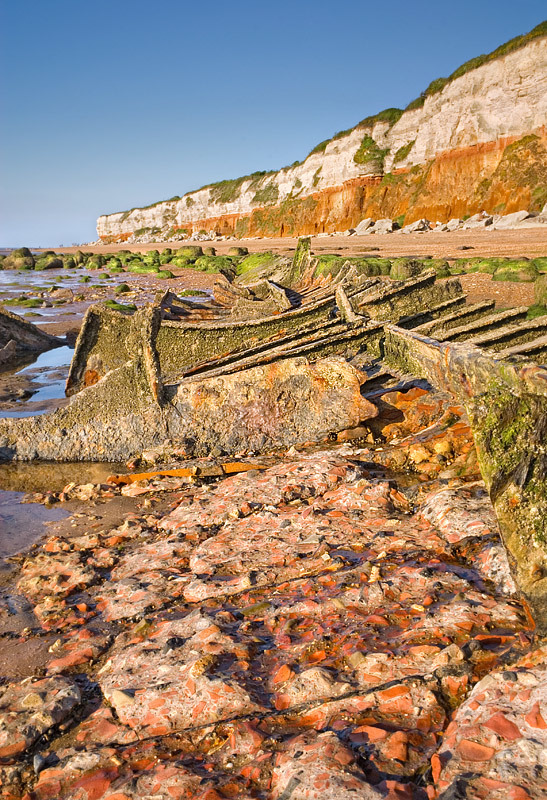 The most common finds are ammonites – particularly plentiful if you can visit after stormy weather. 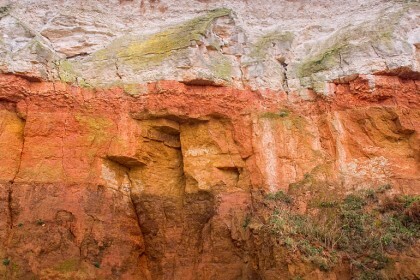 Here you will gain a fabulous view of the layered cliffs as you look up from the beach.